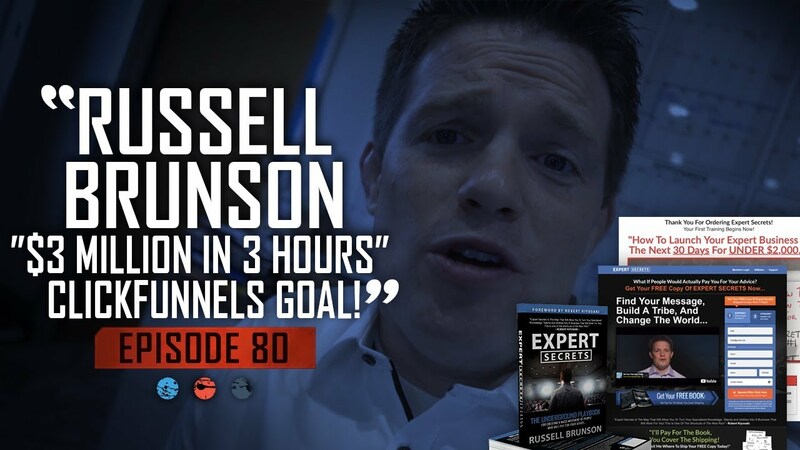 - A fresh new Expert Secrets book funnel has been launched! - Operation Underground Railroad videos have been filmed to aid in the end of human trafficking, more details to come at Funnel Hacking Live! - Funnel Hacking Live plans are being made! 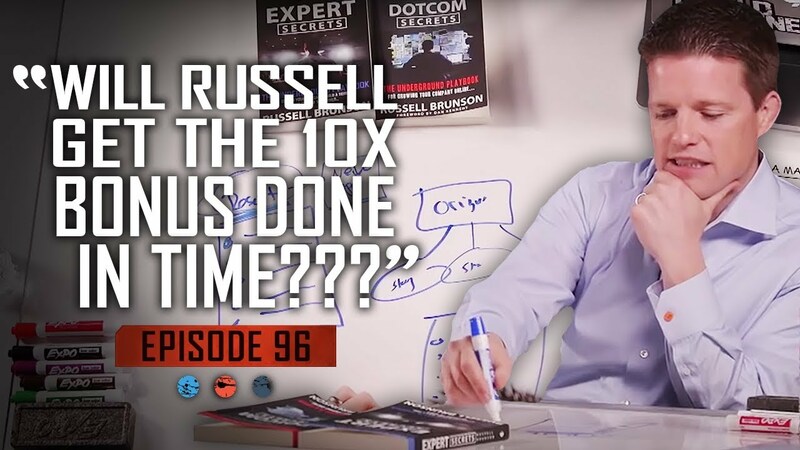 - Dave has a BIG idea for Russell's presentation at Grant Cardones 10X event coming up! - And ... Melanie boogies on down for us all!